In today’s fast-changing society, many churches have taken creative steps to grow their congregations by diversifying their offerings. Ward Church, a Presbyterian house of worship located in this Detroit suburb, is a case in point. The church had long offered three different worship settings each Sunday: a liturgical service in their chapel, a traditional service in their sanctuary, and a post-modern service in Knox Hall, a large multi-use venue. 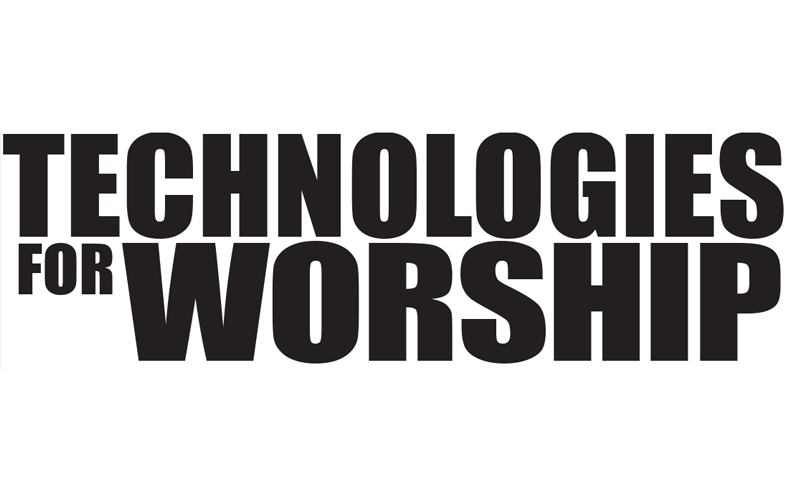 After a new worship director was hired, the church decided to start a fourth, mainstream contemporary service that featured a more driving and progressive rock musical style. 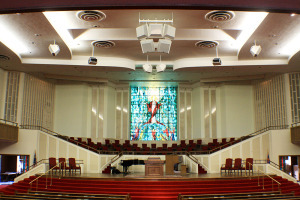 The new service was held in the sanctuary, with an existing sound system that included a pair of Renkus-Heinz STX8 loudspeakers mounted in the center above the stage. 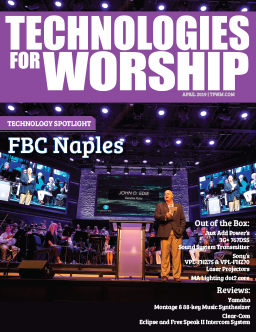 While the church had been happy with the STX8s, the more bass-heavy, driving style of music accompanying the new service called for a more powerful, full-spectrum solution. Trinity Baptist Church offers the San Antonio community three campuses for worship. 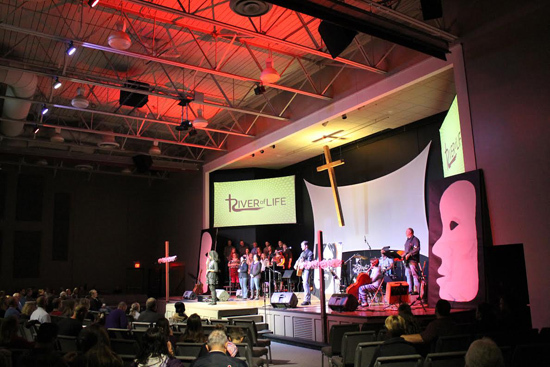 Recently the church leadership decided that it was time renovate the sanctuary at the Mulberry campus – the first church in the group – and install a new sound reinforcement system featuring Eastern Acoustic Works (EAW) loudspeakers. The existing system at the church was an older, distributed system that was long past its prime. Vocal intelligibility and coverage had been an ongoing issue and the sanctuary required additional choral and orchestra support. The shoebox-shaped space, with a wrap-around balcony and seating for 1300, also received a complete facelift during the audio-video upgrade. At the beginning of the process the church contacted Idibri, a prominent design firm located in Dallas, to create a new sound reinforcement system that would meet the current and future needs of the sanctuary. 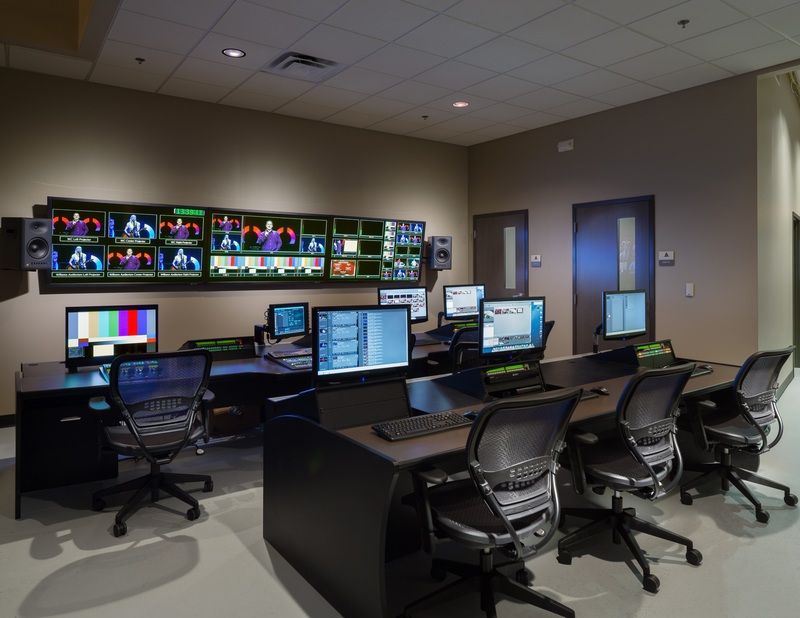 San Antonio Sound & Light (SASL), located in San Antonio, was tapped to install the audio components as well as a new video system for the church. 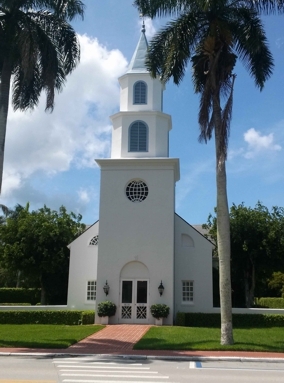 With a history dating back to 1949—when worship services were held on the porch of the original Naples Beach Hotel— Trinity-by-the-Cove Episcopal Church is a small, beautifully maintained and picturesque house of worship originally designed by Palm Beach architect Howard Major. The church recently completed a significant renovation that includes a substantial upgrade of the sound reinforcement system in the sanctuary. And at the heart of that new system is Aspen Series signal processing drawn from the catalog of Rio Rancho, NM-based Lectrosonics. Chicago, IL-based Kirkegaard Associates (“KA”), which provides consulting services in architectural acoustics, noise control, and audio-video systems, was contracted to evaluate and, ultimately provide recommendations for AV and acoustic improvement at the church. Jonathan Darling, Senior Consultant at KA, served as both the AV system designer and project manager. John Fenstermaker, Director of Music at Trinity-by-the-Cove, worked closely with Darling on the upgraded sound system, and Chris Burney of Naples, FL-based Scientific Sound handled the installation. Darling discussed the various considerations that ultimately resulted in the selection of the Lectrosonics Aspen SPN1612 audio processor. Just a short drive from the Mexican border and southeast of the city of McAllen, Valley International Christian Center (VICC) recently opened a new, almost 70,000 square foot sanctuary. This state-of-the-art church is the largest house of worship in the Rio Grande Valley and, in 2013, was recognized as one of the fastest growing churches in America by Outreach Magazine. 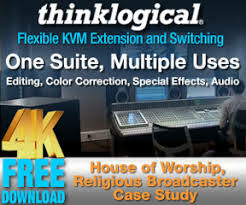 Music plays a vital role in VICC’s worship services and, to ensure a high level of speech intelligibility and excellent music reproduction characteristics, church officials recently gave the green light to the deployment of a new sound reinforcement system drawn from the catalog of Valencia, Spain-based D.A.S. Audio. 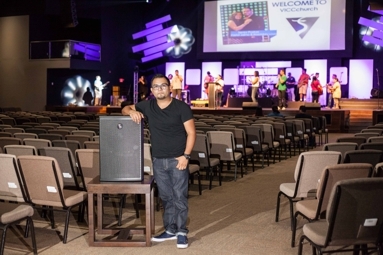 Simon Estrada Jr. serves as VICC’s campus sound engineer and the church’s Praise and Worship leader. He also operates a sound services company under the name Supernatural Designz of Brownsville, TX. Being intimately involved in both sound reinforcement and the musical requirements of the church, Estrada was well suited to guide church management through the sound system selection process in addition to overseeing its deployment. Ultimately, Estrada installed a system consisting of D.A.S. Aero 12A line array enclosures and LX-218CA subwoofers from the company’s Aero Series 2 product line, along with Road 12A floor monitors and Artec 508A point source loudspeakers. He discussed the nature of the project. Riedel Communications, provider of pioneering real-time video, audio, data, and communications networks, today announced that its Artist digital intercom matrix is being used in a multicampus live video system at Georgia-based 12Stone Church. The Artist matrix connects the new 12Stone Church Sugarloaf Campus, home to the church’s John C. Maxwell Leadership Center and Williams Auditorium, with the central 12Stone Church facility. Integrated by Technical Innovation’s Blue Hat Design team, the award-winning installation employs Riedel’s Artist system to facilitate the flexible and reliable communications necessary for collaborative real-time production of worship services.